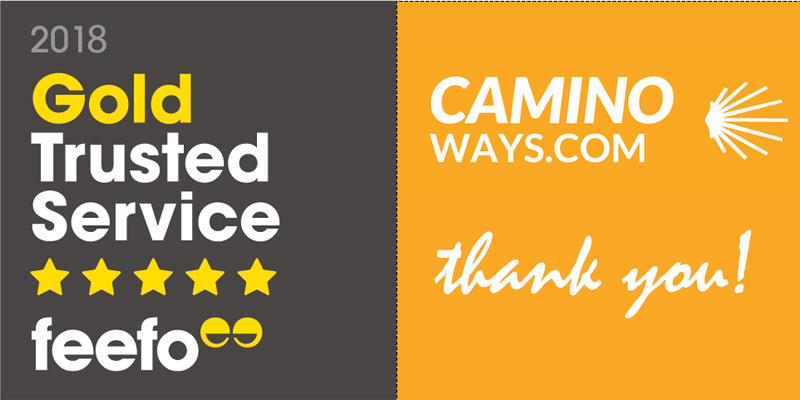 The CaminoWays.com team is absolutely delighted to receive the Feefo’s Gold Trusted Service award again this year, the top accolade for customer satisfaction. 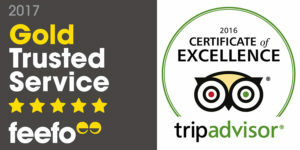 We are very proud of this achievement, particularly because it is all thanks to you, our loyal clients and friends, who travel with us every year and share your fantastic reviews and comments after your trip. 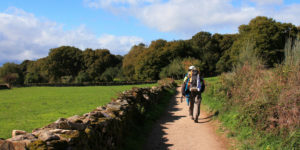 A sincere thank you for your support from the whole CaminoWays.com team! 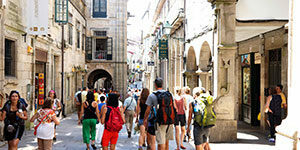 For more information about the Camino de Santiago or to book your trip, contact our travel specialists. All our returning customers enjoy a special 12% discount self guided trips and 10% OFF guided tours. Buen Camino!